Topsoil is the first layer of dirt visible to the eye in gardens and is normally 3 to 8 inches deep. Subsoil is the next level of earth and is very rich in minerals. When preparing a garden there are many tools that are used to till the soil and expose the nutrient laden subsoil for planting. 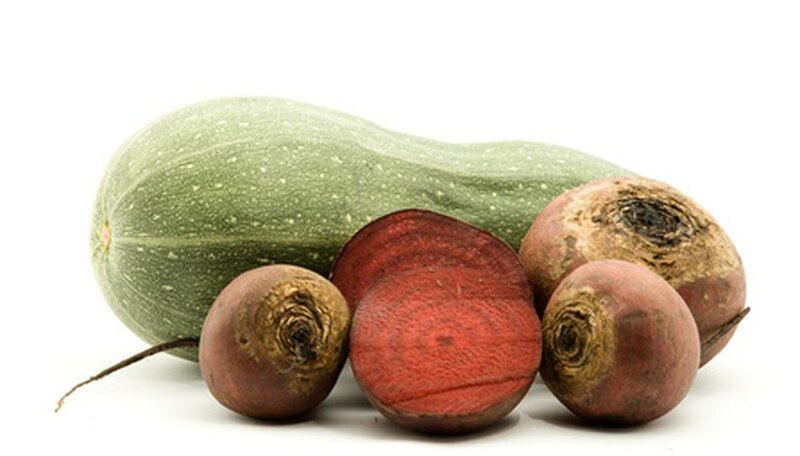 There are several kinds of vegetables that thrive by growing in subsoil; these are usually root type vegetables. Potatoes are one of the most common vegetables cultivated in home gardens. There are more than 100 varieties of potatoes available for growing. Potatoes do not develop from seeds, but from pieces of potatoes with "eyes" upon them. Potatoes are not a root vegetable. They grow tubers that reach deep into the soil about 4 to 6 inches to rest in the subsoil. Plant potatoes in April; each piece should be sowed at a depth of 1 to 3 inches deep and 10 to 12 inches apart. 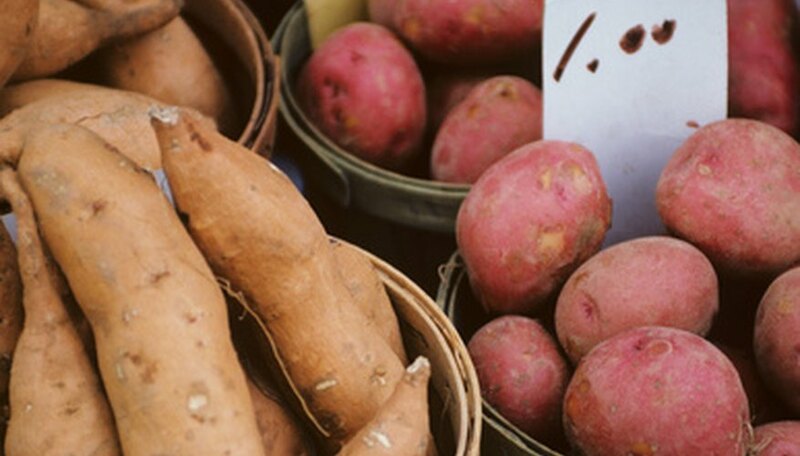 Sweet potatoes are native crops that love to grow in tropical climates. These types of vegetables are normally found growing in the southern regions of the United States. This vegetable is actually related to the morning glory plant and grows upon vines. 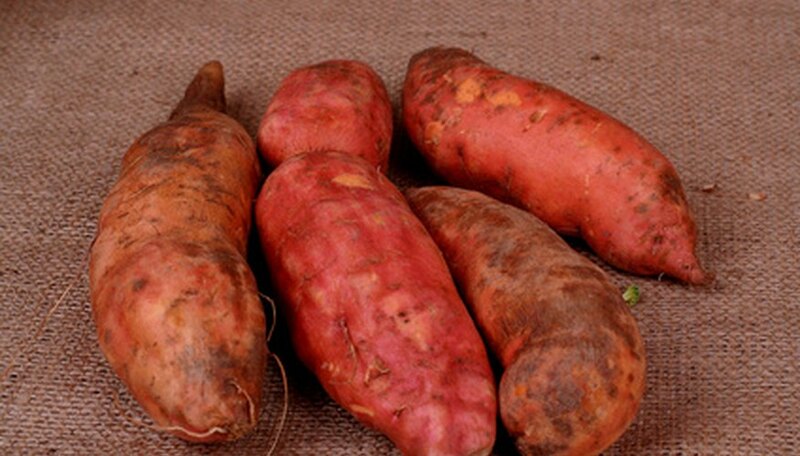 Sweet potatoes are cultivated from a plant called a slip or from the roots of an already established sweet potato. The roots of the sweet potato dig deep into the subsoil to help stabilize the vegetable which grows to heights of 6 to 8 inches. Plant sweet potato roots 12 to 18 inches apart with 3 to 4 feet between rows to allow room for the vines to spread. 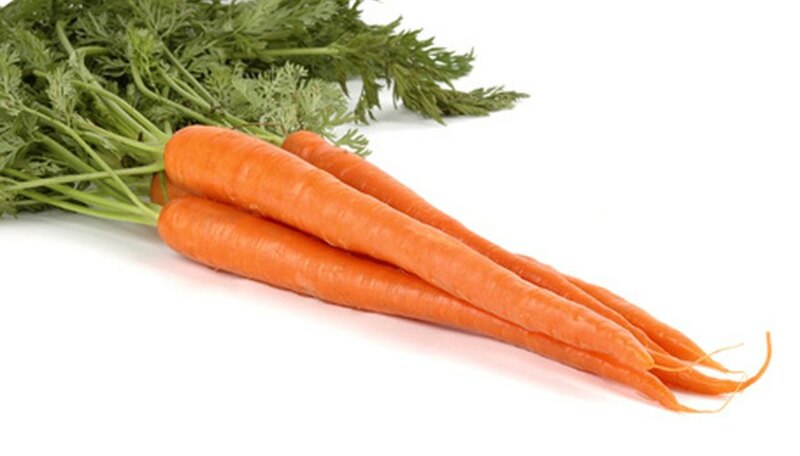 Carrots are low maintenance vegetables usually used in children’s or starter gardens. They are a cool season crop that is an excellent source of vitamin A. Carrots thrive in deep well drained soil with a pH level between 6.0 and 6.8. This root vegetable should be planted at a depth of .25 inches and spaced 12 to 18 inches apart. Carrots have a tapered appearance with the thickest part at the top of the vegetable and thin long roots that grow into the subsoil. 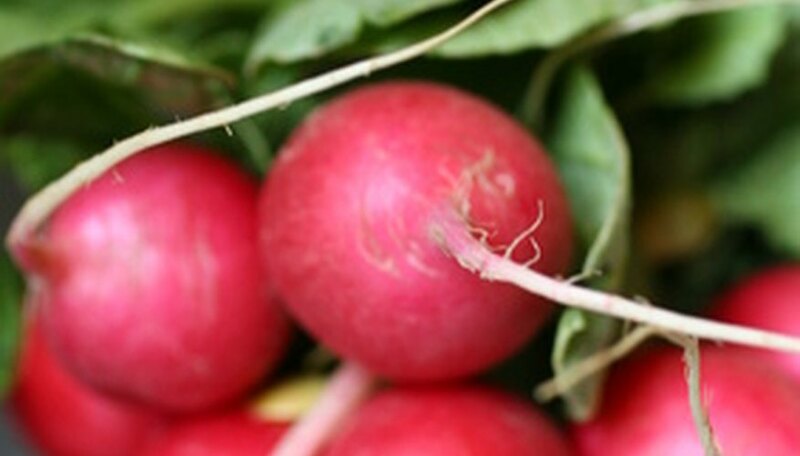 Radishes are a cool season plant with three varieties that are cultivated during three different seasons; spring, summer and winter. They are easy to grow vegetables with a rapid growth rate. Radishes have very long roots that can reach lengths of 18 inches and submerge in the subsoil. This vegetable can grow in almost any type of soil. To plant radishes place seeds .25 to .5 inches deep and allow 2 to 3 inches of space between seeds. Rutabagas are a hybrid vegetable that is a cross between a cabbage and a turnip. They are usually a fall crop and are commonly grown in the northern parts of the world. Rutabagas have deep roots that are much larger than their parent the turnip. To cultivate rutabagas plant their seedlings 6 inches apart and 12 to 24 inches of space between rows. Rutabaga seeds are only sowed .5 inch into the soil, but grow long roots that sink into the subsoil to anchor the large vegetable.